In her Multi-Dimensional, Holographic Transformational Sessions, Group Intensives and Nature Retreats, as Divinely Guided, she is able to eclectically blend many Gifts and Skill Sets including, Sacred Sound, Astrology, Crystalline Transmissions/Language of Light, LaHoChi Healing, Dowsing, Sacred Geometry, Matrix Energetics, Nature Communication/Animal Totems, Crystals, Holographic Coaching/Personal and Business, and more…! 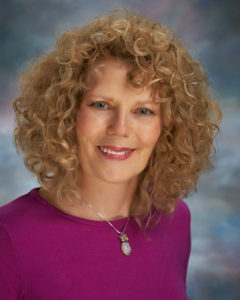 Kim, in alignment with her “I AM” Alchemy Team and in partnership through each Client’s “I AM” Presence, in a playful Magical format, shifts and balance these in-congruent to Soul patterns that are within one’s Multidimensional Bio Field! 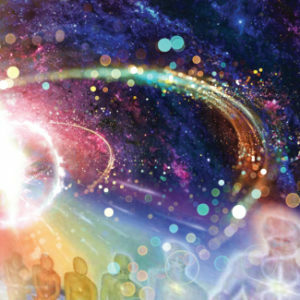 These may be Ancestral, Soul contracts/Retrieval, Multidimensional Implants/Entities, Timeline (past lives) patterns and can also access the new Codes/Skill Sets/ Future timelines that are ready to upgrade/download. Her work may also re-connect those to their JOY, a Natural Multidimensional state of being!